Dogs need stories too! 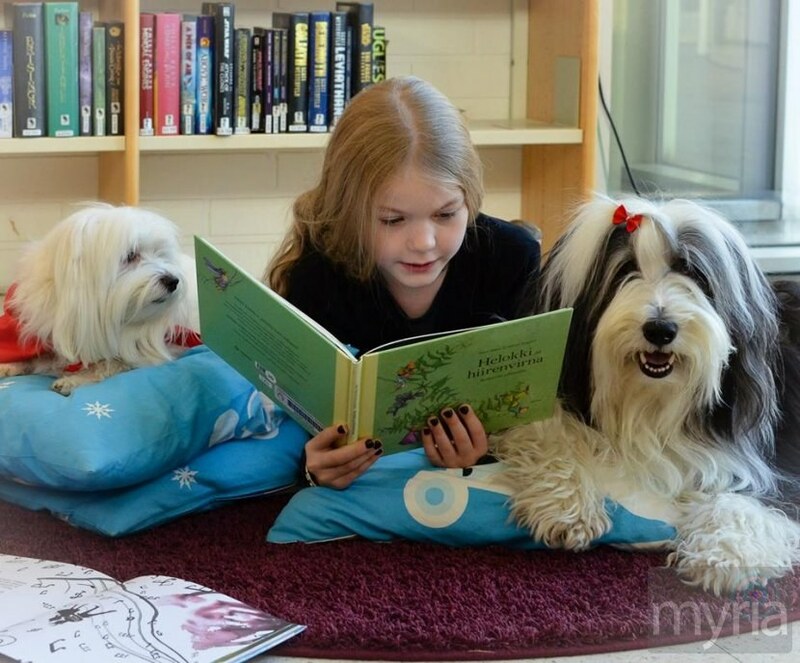 Reading to dogs is a great way to build a child’s reading confidence. Sign up for a reading session at the circulation desk or by call 304-291-7425.